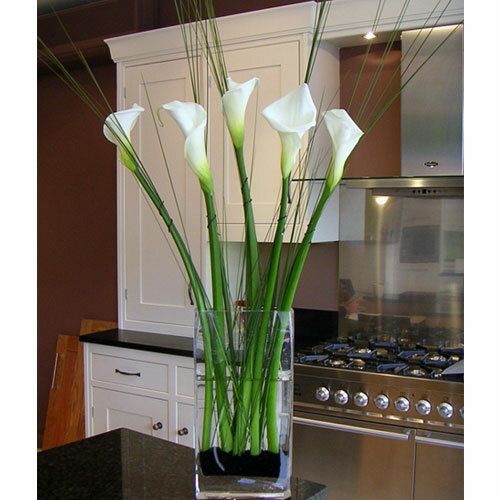 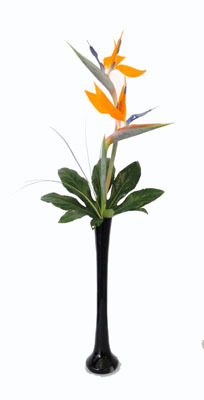 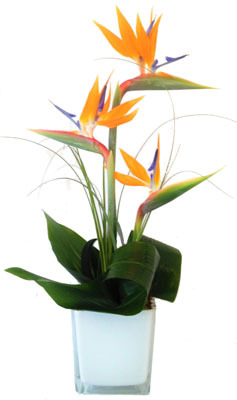 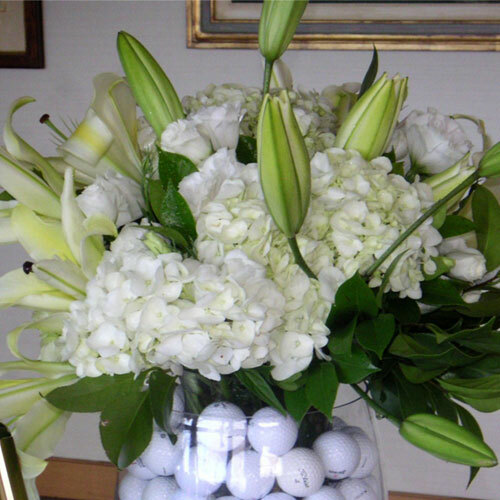 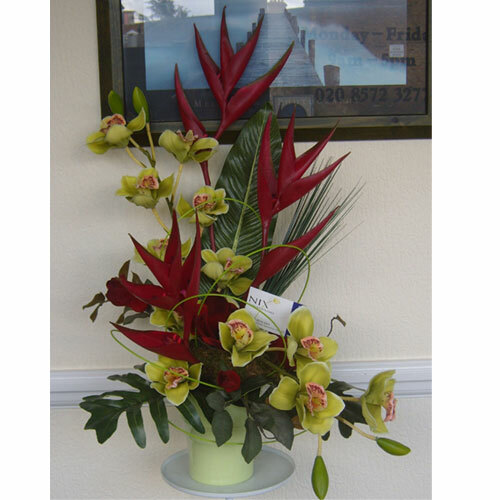 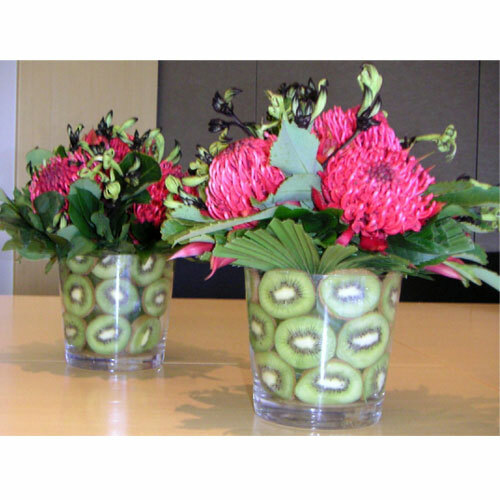 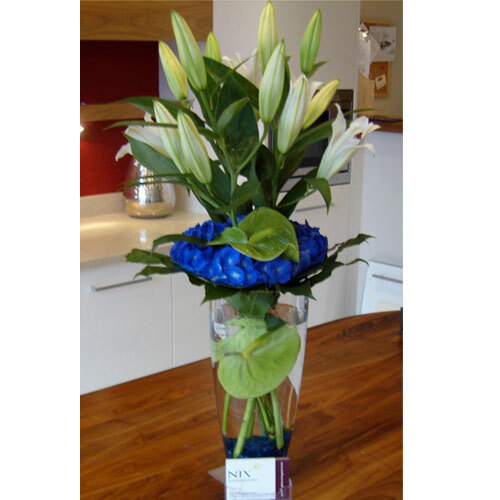 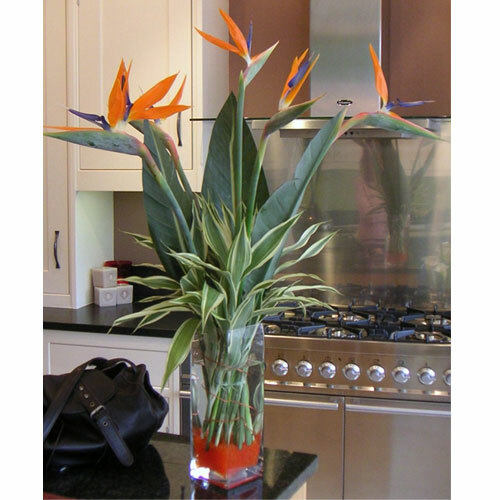 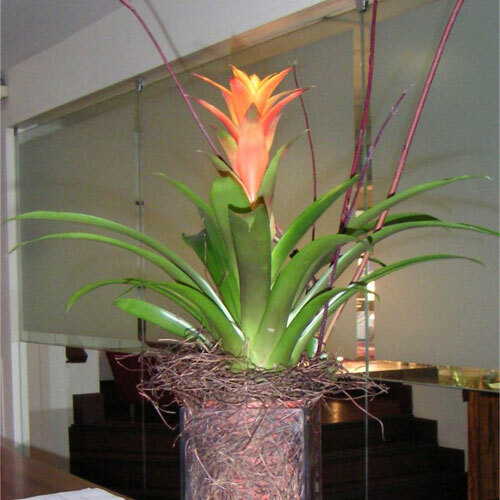 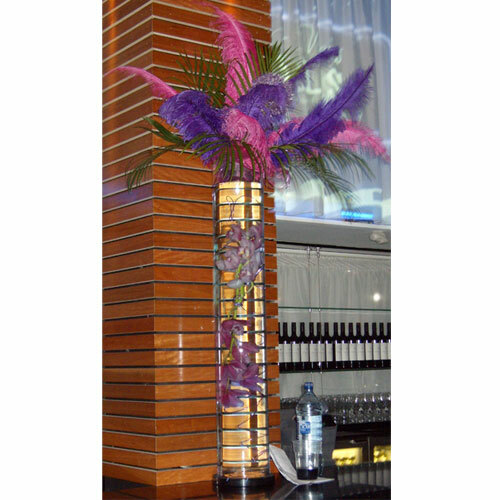 Every week, Nix Flower studio delivers vases and arrangements to a vast number of offices, retail outlets, showrooms, restaurants, bars and hotels. 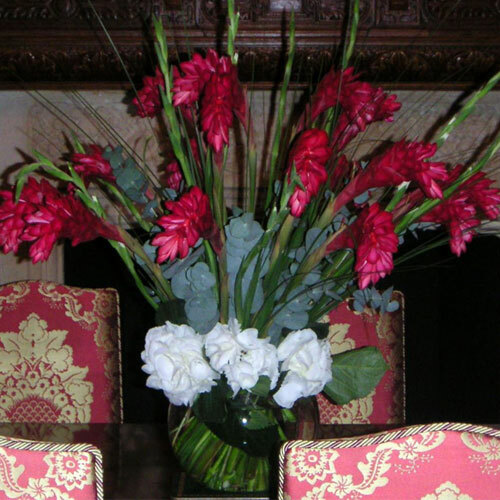 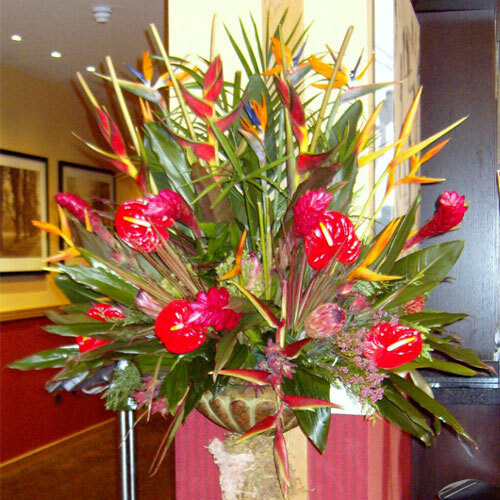 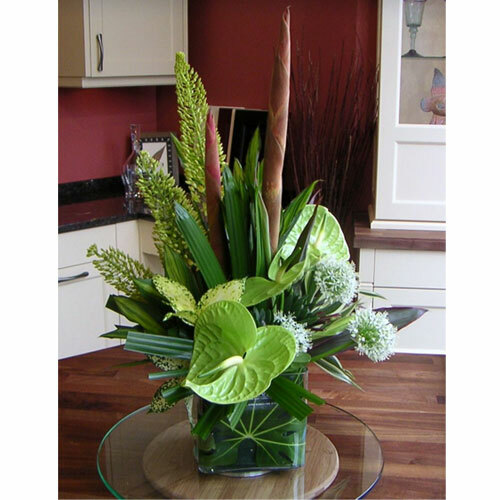 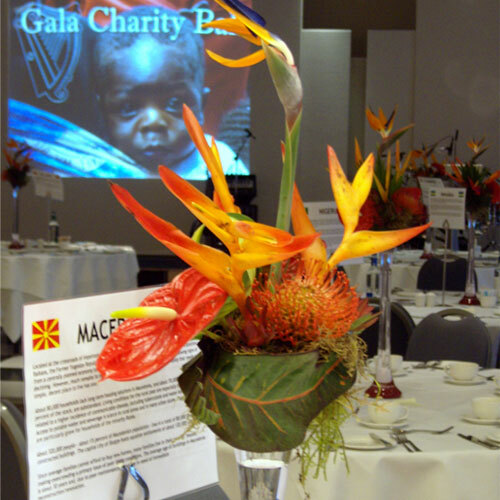 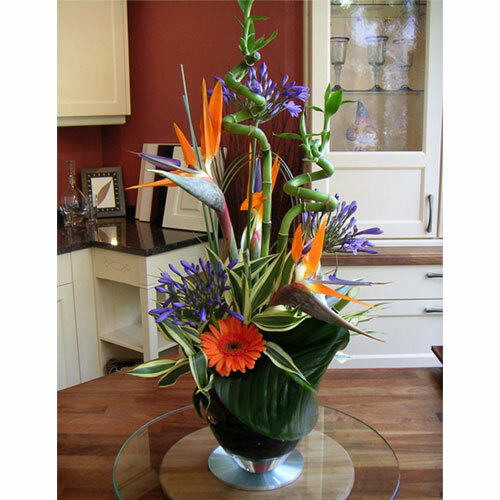 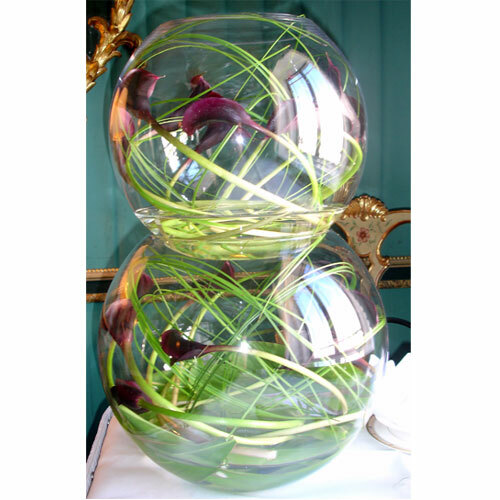 While preferred style and colour can be chosen by the client, our traditional and contemporise range of stylish and innovative arrangements will vary from week to week on a seasonal basis to provide variety and interest. 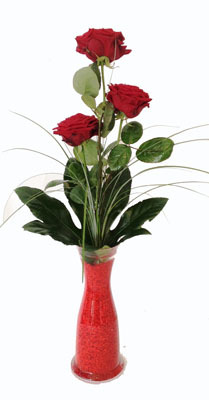 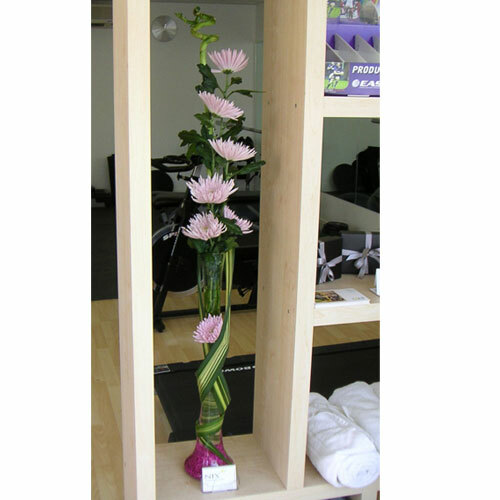 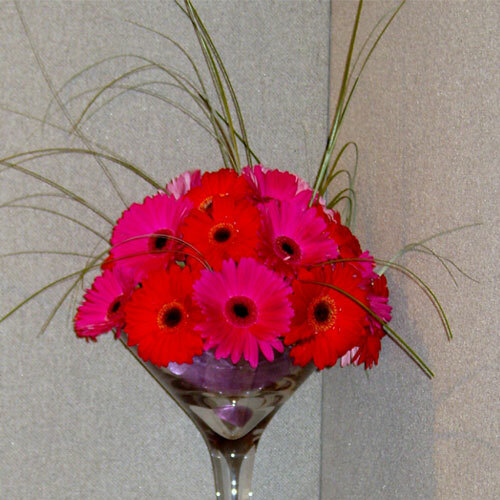 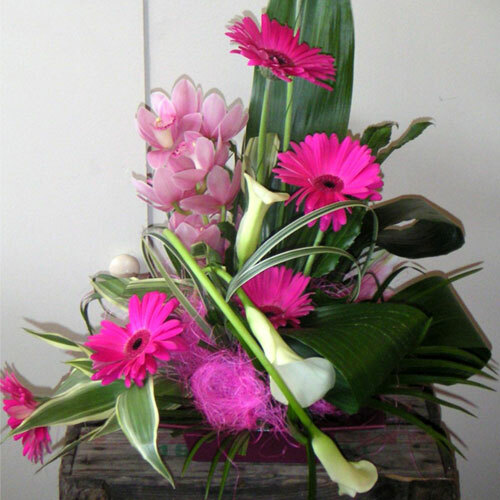 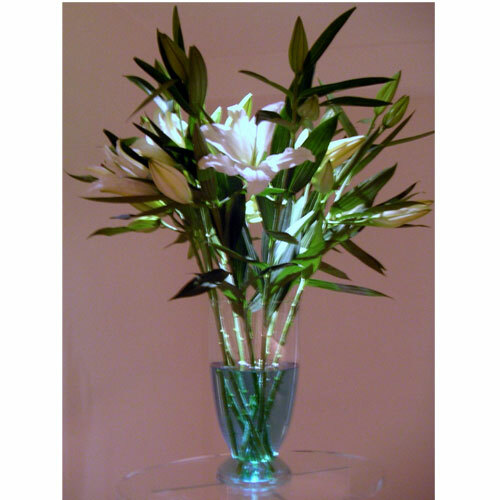 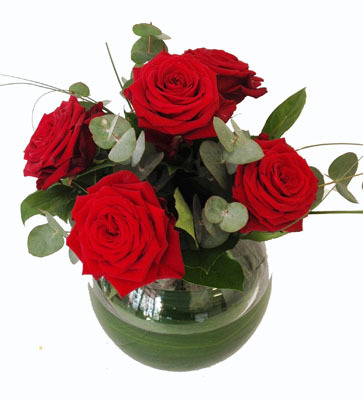 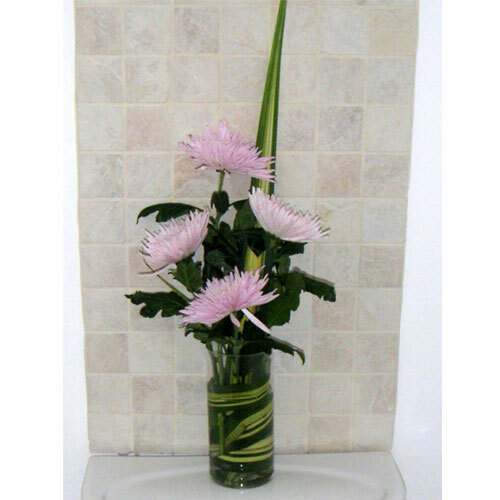 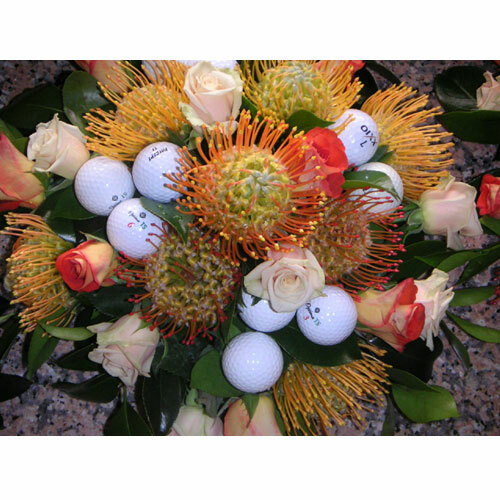 Prices vary, depending on size, shape and style, but usually start from £25 per arrangement per week. 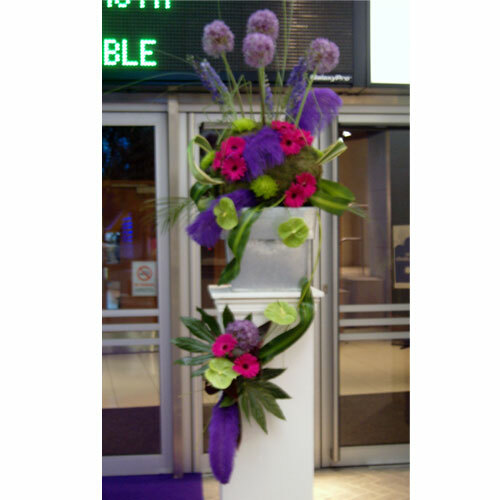 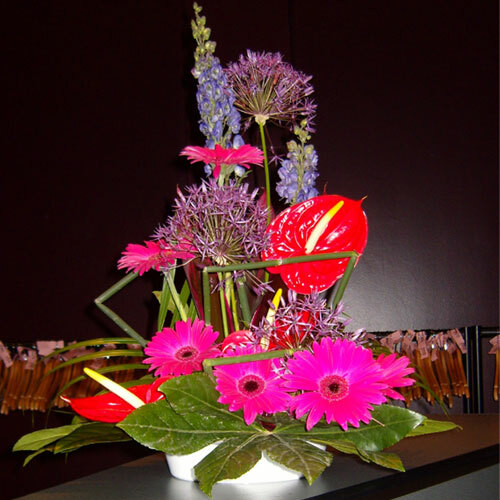 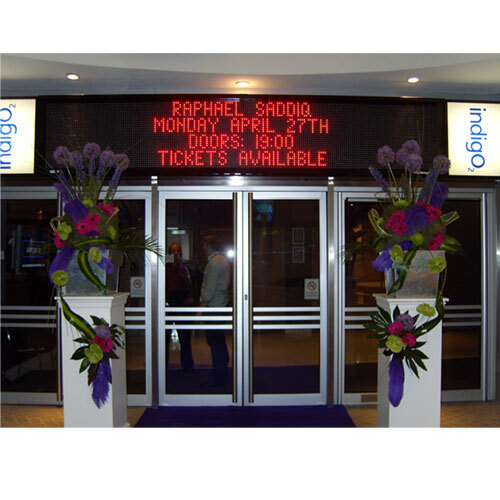 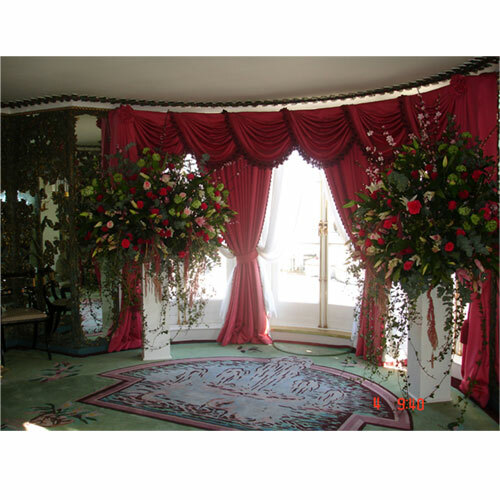 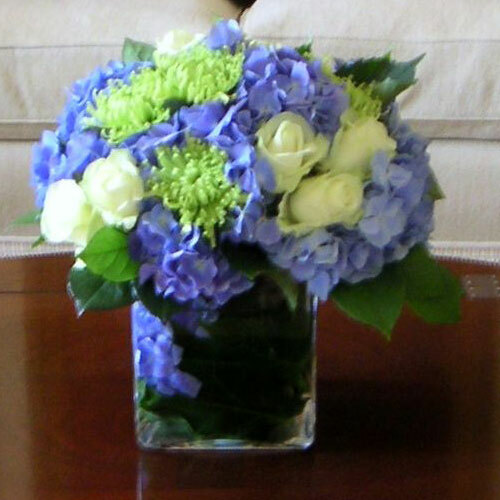 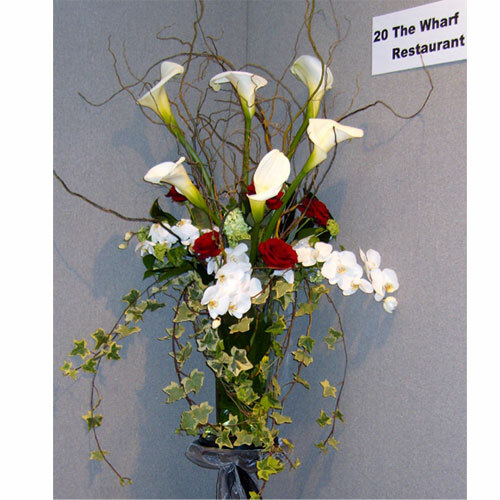 If you or your company are interested in this services contact us on 020 8894 4581 or at info@nixflowerstudio.co.uk and we will arrange for one of our qualified florist to telephone or make a site visit to your premises.